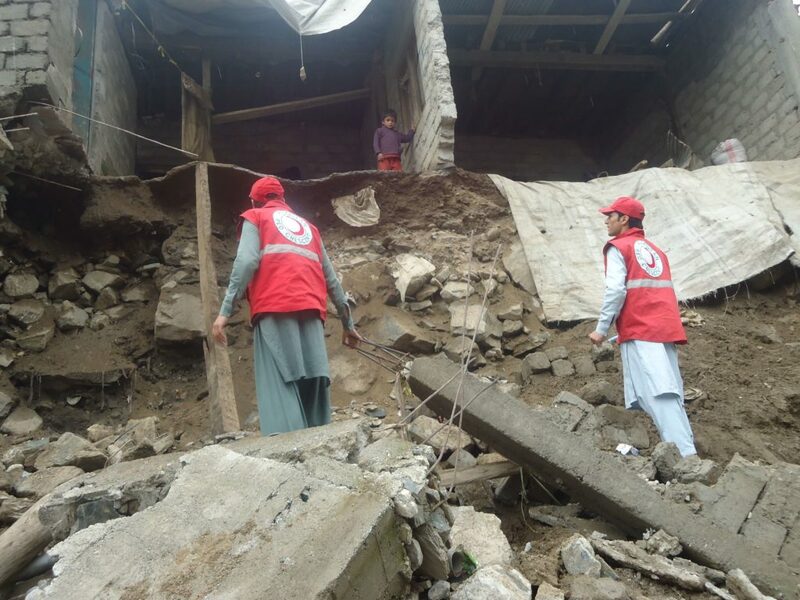 Pakistan frequently experiences large-scale natural disasters such as earthquakes, landslides, droughts, cyclones and flooding throughout the year. These, coupled with unsustainable environmental practices and limited natural fresh water resources, constitute tremendous challenges for humanitarian assistance. Pakistan still suffers high infant and maternal mortality, a double burden of diseases, and inadequate health care facilities with high population growth. It has been long recognized that people from local communities are the first to be affected and therefore, the first to respond to disasters and health crises. 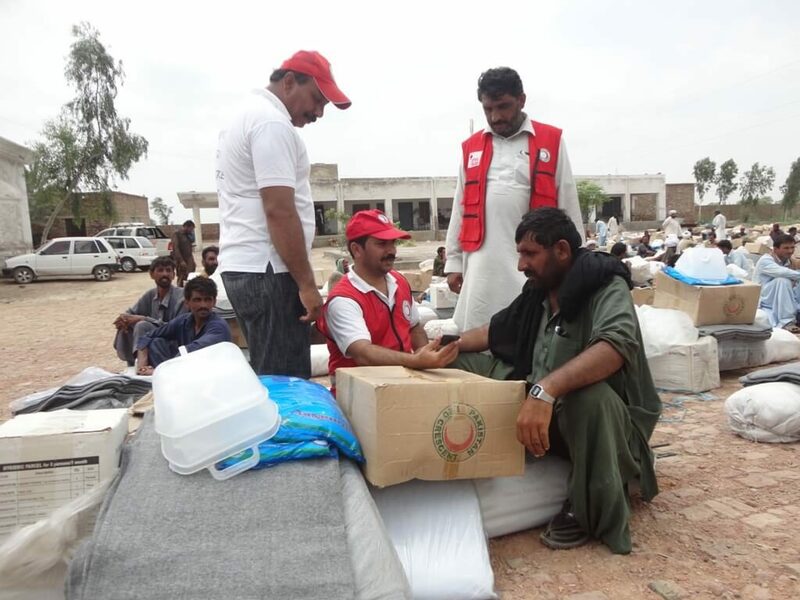 For this reason, the Red Cross and the Red Crescent National Societies conduct programs which focus on preparing at-risk communities by reducing their vulnerability and creating a volunteer force to resist them. The National Societies work closely with communities to reduce risk, mitigate effects, prepare to respond, respond to and recover from disasters or health issues. 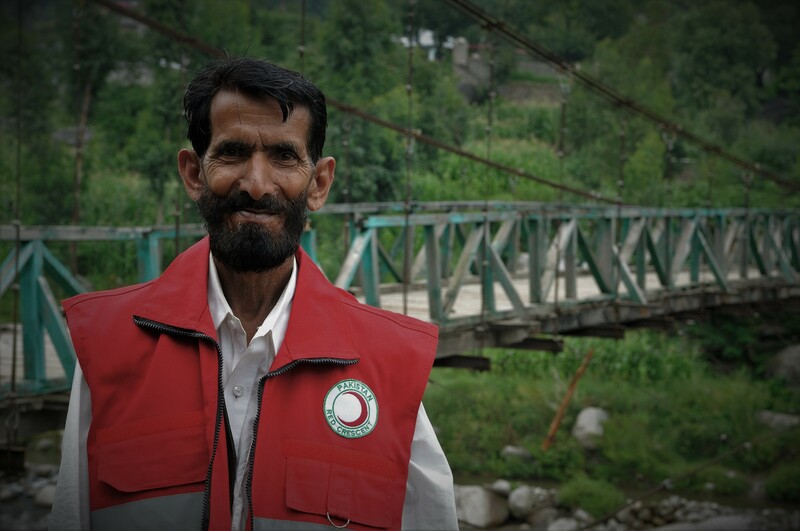 Community-Based Risk Reduction (ICBRR) can play a major role in building safer, more resilient communities. Therefore, the model of ICBRR program is more appropriate in promoting community ownership and sustainability. In AJK 3 x Water Supply Schemes (WSS), 1 x Gabion Wall and 4 x Foot tracks made in 2016. 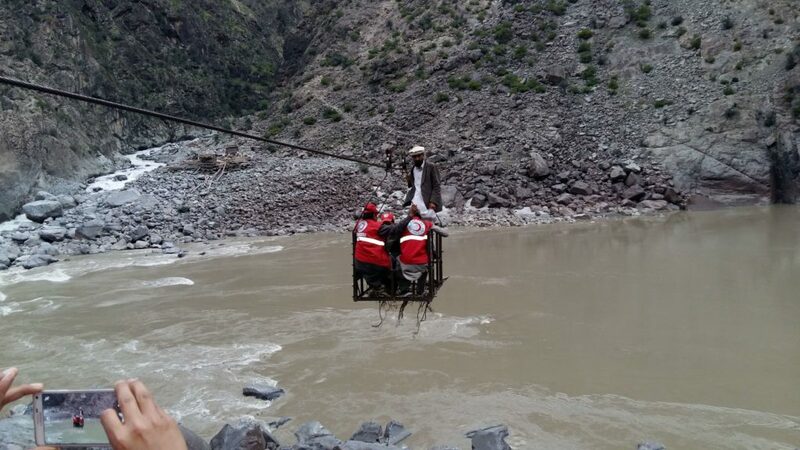 In KP 2 x WSS, 1 x access road and rehabilitation of suspension bridge. In Sindh 3 x Solar Pumps (Tharparkar), 24 x Hand Pump Repairs, construction of 29 x latrines, 6 x Lead-line hand-pumps construction and 1 x Dispensary Repair. Under community preparedness actions, training being imparted to communities in Community-Based Health and First Aid (CBHFA), Community Disaster Response Teams (CDRT) and basic orientation on school safety & early warning Systems in their local areas. Establishment of First Aid Posts in communities along with provision of FA kits.